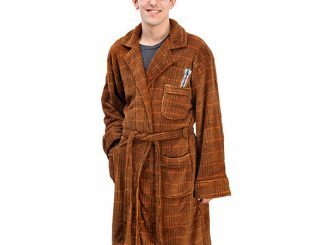 Even if you aren’t as rich as Bruce Wayne, you can feel like you are with this stylish DC Comics Men’s Batman Fleece Bathrobe. 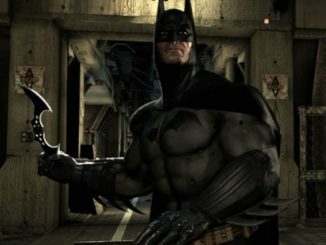 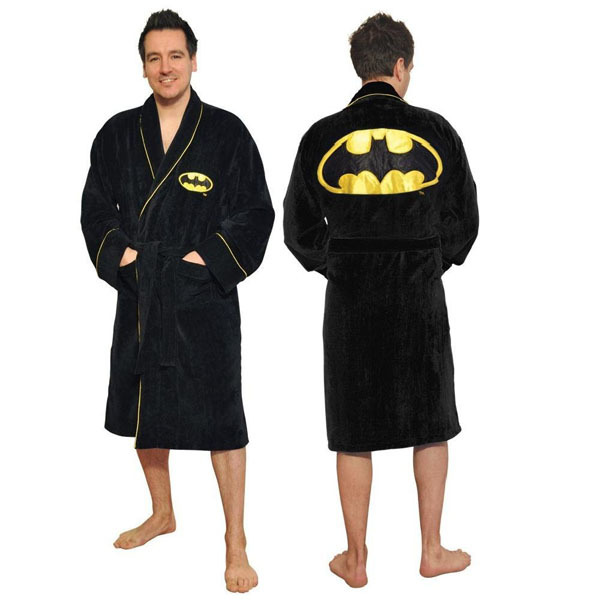 It’s what Master Wayne wears after a shower or when relaxing on the weekend. 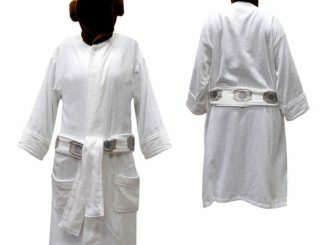 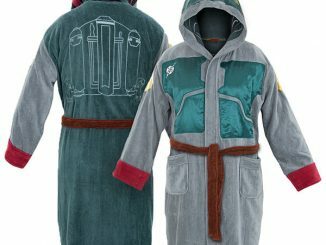 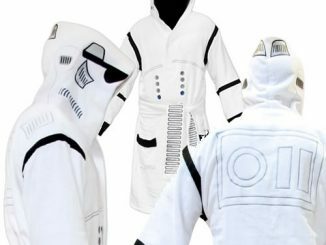 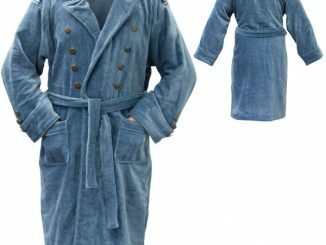 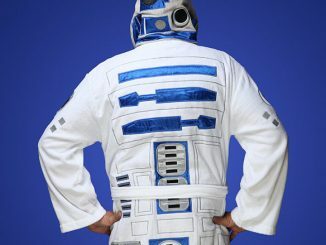 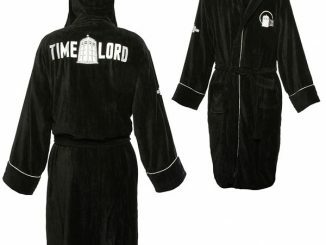 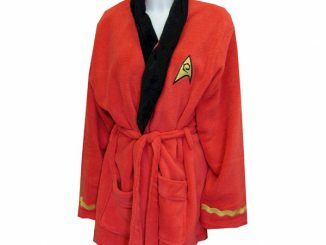 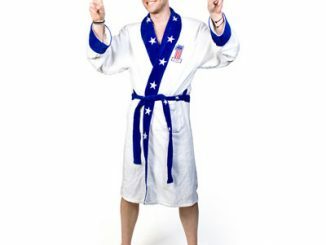 This officially Licensed bathrobe is made from 100% Polyester and even has two 2 Front Pockets for your batarang or other bat-gadgets. 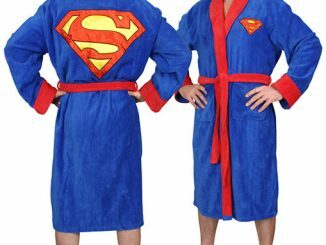 It’s just $39.99 from Amazon. 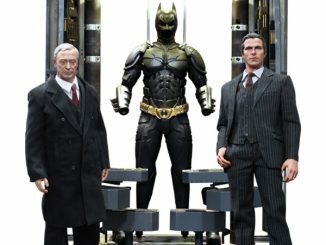 It looks rich enough for Bruce Wayne, but is priced for you and me.